Social media is an important part of any businesses marketing campaign. But what happens when you want to target customers who speak a different language like French can you still use social media? Yes, you can with the right help. The Internet is a great place to grow a business because you can reach customers all over the world and at ExtraDigital we have found social media to be highly effective at growing brand awareness and sales in any language. The secret is to have a good understanding of the needs of each market as well as the challenges of communicating in a different language like French. French is spoken on all five continents and is ranked as the ninth most widely spoken language on the internet (97.2 million users), it is also Europe’s second most widely spoken mother language after German. French social media use is still on the increase and while the key growth in France has been a more youth audience, aged between 18 and 24 years elsewhere in the world the age range is much more diverse. Like many Western languages, French speakers have a preference for mainstream social networks including Facebook, Twitter, Instagram and LinkedIn. In fact, Facebook is now the second most popular website in France (after Google.fr) and accounts for 90% of the total French social media usage. 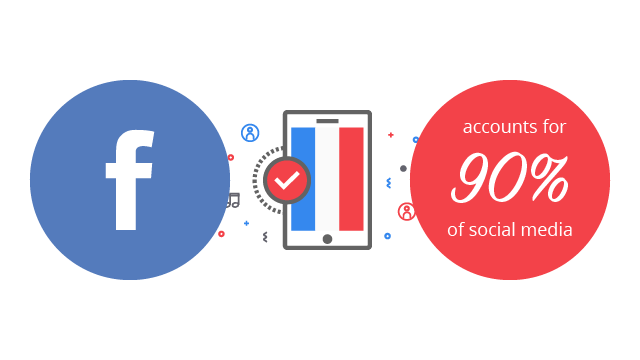 With a huge and varied French audience across multiple networks, it’s important that businesses use a variety of social media channels. This can be hard for busy businesses to keep up with which is the main reason many choose to outsource their social media marketing. 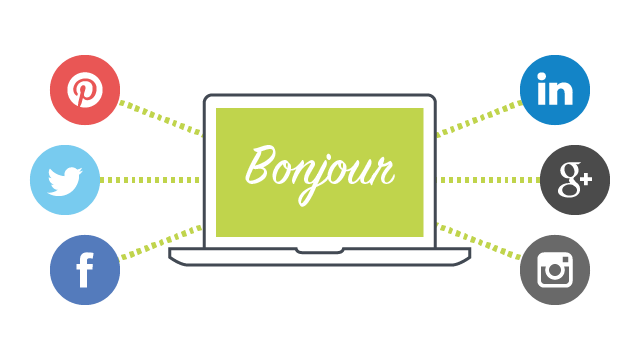 At ExtraDigital, we have been successfully running a range of international social media campaigns across many languages including French. Our services are tailored to your requirements and we are happy to work closely with your teams as well as third parties like PR agencies and Developers. 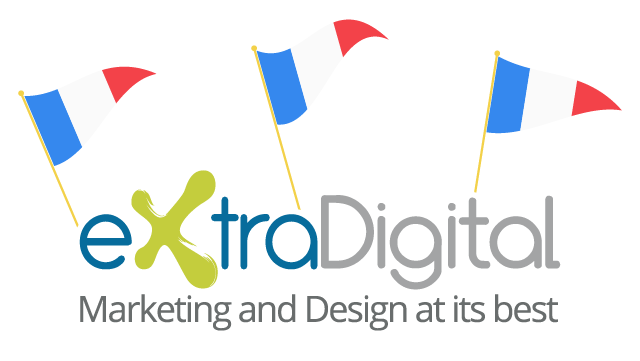 ExtraDigital is a multicultural agency with several in-house staff who speak a variety of languages including French. We have built extensive experience in multilingual marketing and work across a variety of social media networks to promote businesses, increase brand awareness, and generate leads and sales. We recommend social networks based on research and an understanding of your target market and audience so your resources are always focused in the right places. As creative content is so important to successful social media we also have in-house skills to create engaging content and images that help you connect with your audience and stand out from the competition. To find out more about our French social media services call us on 01227 68 68 98 or tell us more about your needs in the form below.